Pulwama terror attack killed 40 CRPF jawans on February 14. Tension between India and Pakistan continues to remain on a high since then. Meanwhile, India sees the demand made by Pakistan for details about Dar’s gun, shown in the video, as latter’s tactics of delaying a strict probe into the matter. It had handed over the dossier to the Acting High Commissioner of Pakistan in New Delhi on February 27 with specific details of Pakistan-based terror group JeM’s complicity in the Pulwama attack. Addressing a weekly briefing on March 28, Pakistan Foreign Office spokesperson Muhammad Faisal said that soon after receiving the dossier, Pakistan constituted a 10-member investigation team comprising officials of Federal Investigation Agency to probe the attack. However, “no linkage of Pakistan was found with the Pulwama incident”. 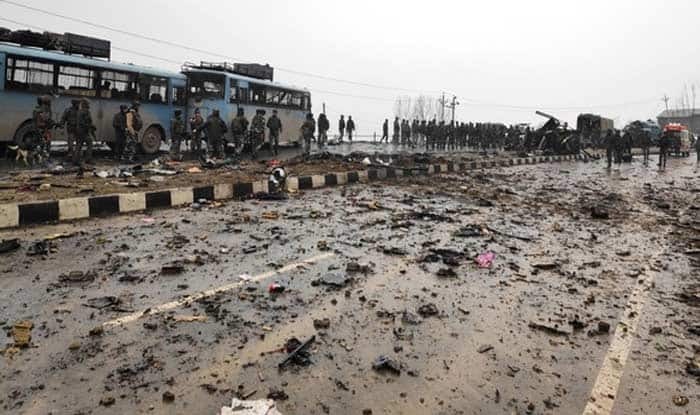 Jammu and Kashmir witnessed one of the worst terror attacks in ten decades on February 14 as an explosive-laden vehicle rammed into a bus in the convoy of Central Reserve Police Force (CRPF) jawans in Pulwama. Forty CRPF personnel were martyred in the incident. The responsibility of the attack was claimed by Jaish-e-Mohammed (JeM). In revenge, India carried out pre-emptive strike on JeM terror camps in Balakot, Pakistan while killing at least 300 terrorists. Pakistan responded to the same with a failed attempt to violate the Indian airspace in Poonch and Nowshera sectors of Jammu and Kashmir.